We are enjoying seeing so many Brompton owners share their bikes, rides and lives on Instagram using the #MyBrompton tag, that we wanted to share them with more people on our site and in our email newsletter. 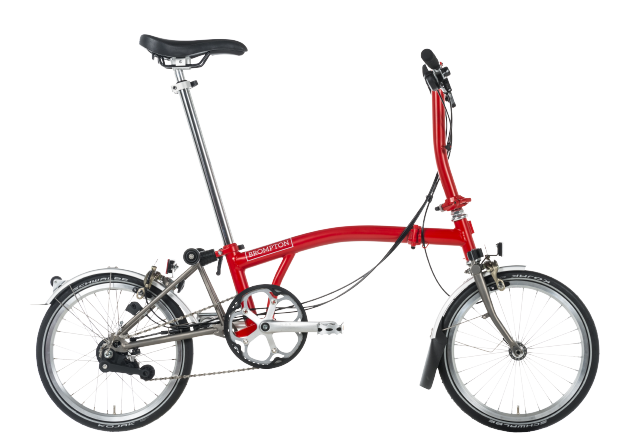 All Brompton owners love to tell their friends about their Brompton. 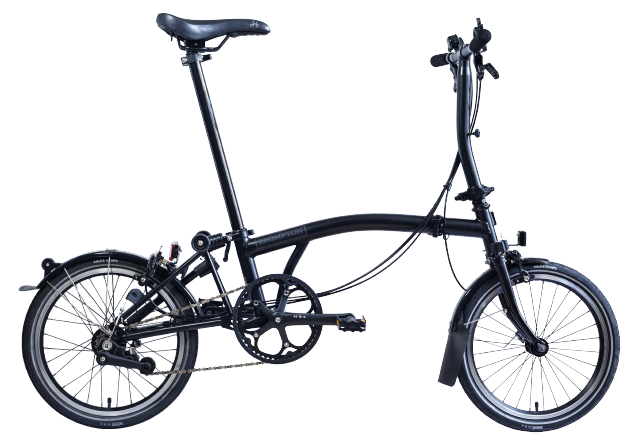 Many of them have never tried one, that's why we asking you to share your photos of your friends who don't own a Brompton riding yours! Share your photos via Instagram with the hashtag #MadeForEvenings The Brompton team will choose one winner who will receive a Brompton O-Bag. Make sure you use the #MyBrompton and #MadeForFriends tags. 3) See if it makes it onto the homepage feed and one great photo will be selected for next month's email newsletter by the team at the factory. Congratulations to @Tashakosmos. 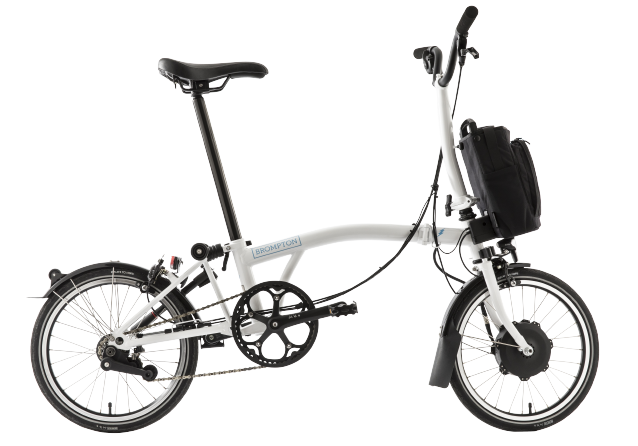 Your photo was voted as winner for the MyBrompton competition this month. It will appear in this month's newsletter.